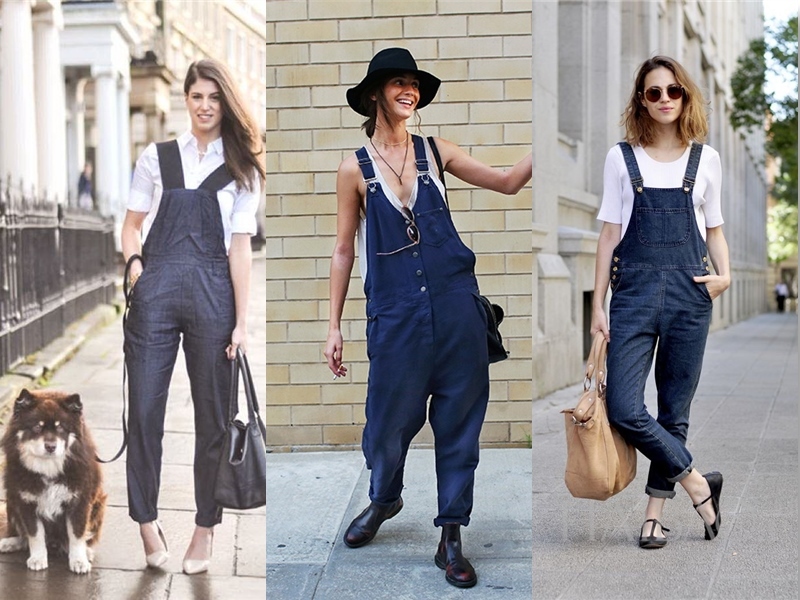 Make some fun wearing casual dark denim overalls! 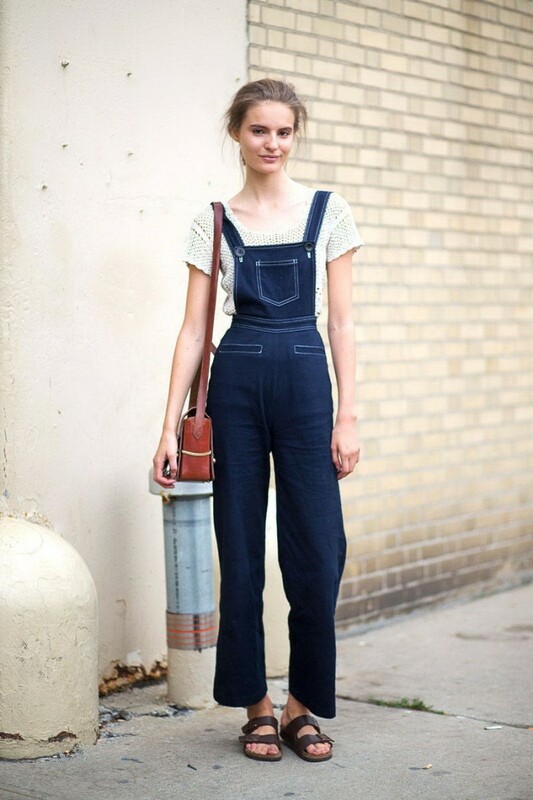 In today's post I want to show you my favorite street style images of women wearing daring, 1990's inspired dark denim overalls. You are going to be amazed by these awesome ideas, as everything can be combined quite easy. Of course, it's a casual style of clothing, what comes in a full comfortable fit and incredibly stylish designs. 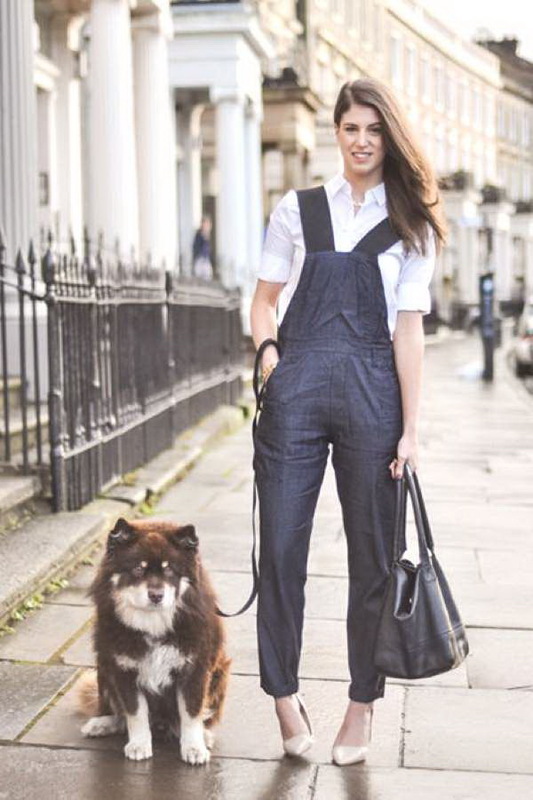 I have tried to collect the most beautiful ideas how to wear this great onesie in your everyday life.